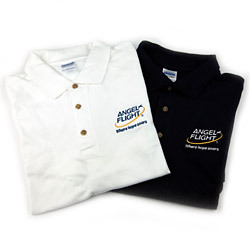 Our wonderful Angel Flight merchandise makes a great gift! 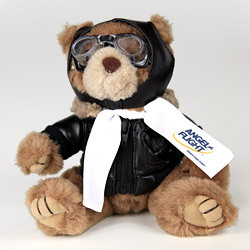 From polo shirts to teddy bears, there's something for everyone. Browse through the item groups below and click the Add to Cart button to order. 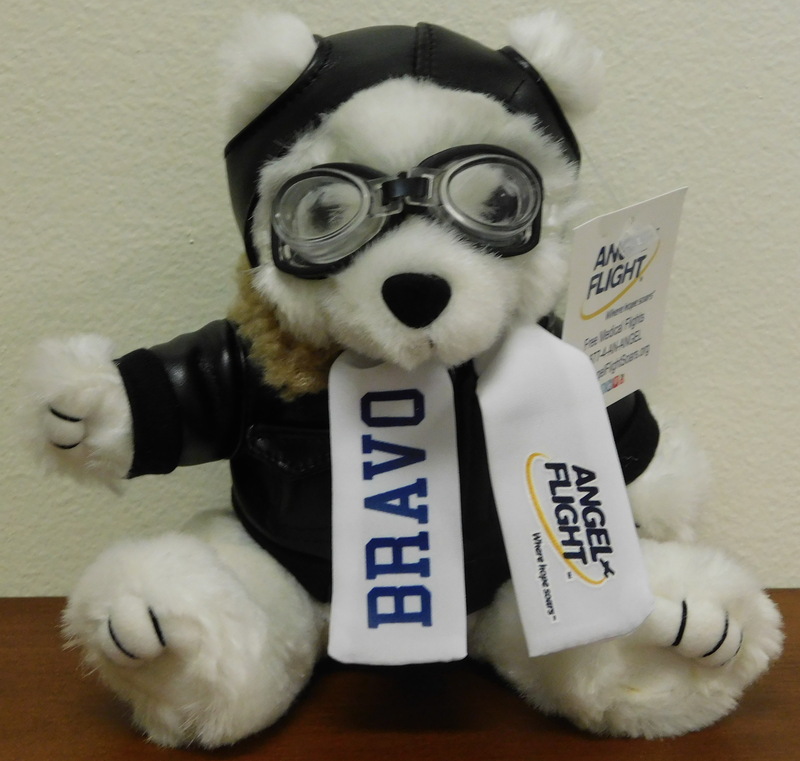 All proceeds support Angel Flight Soars.